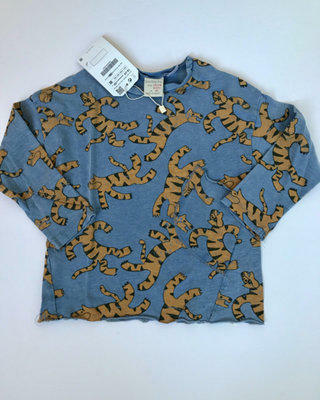 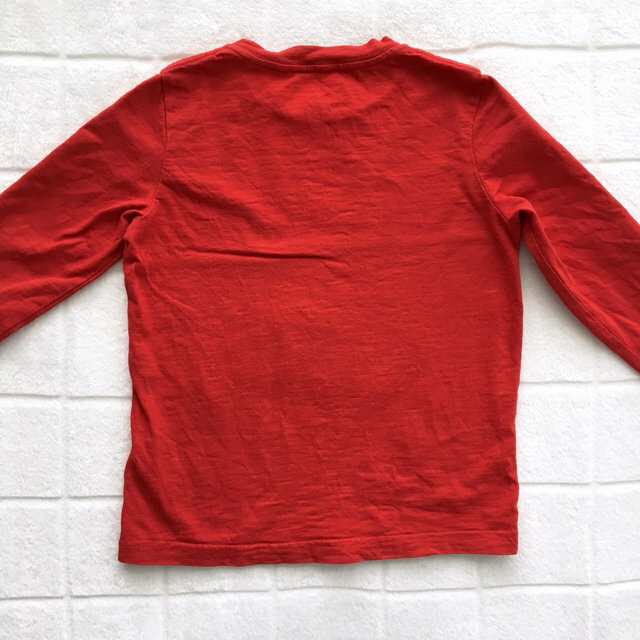 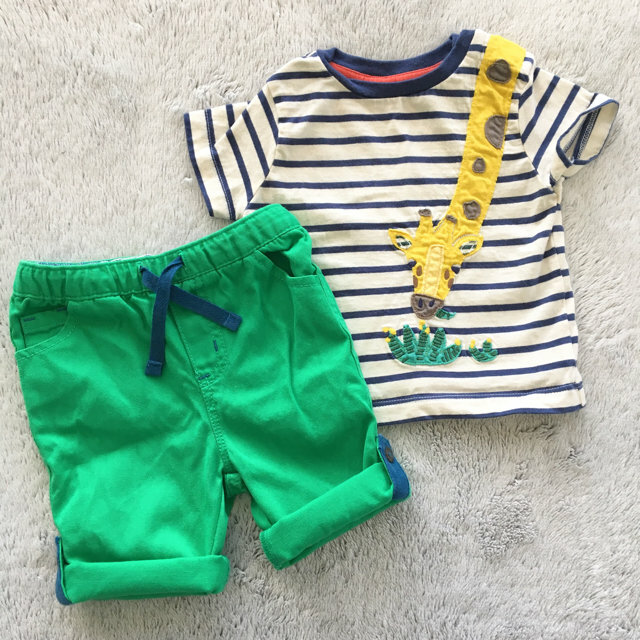 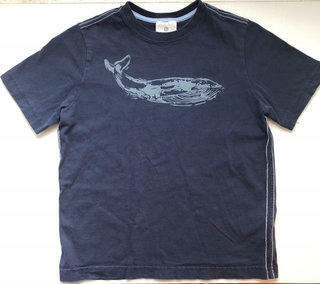 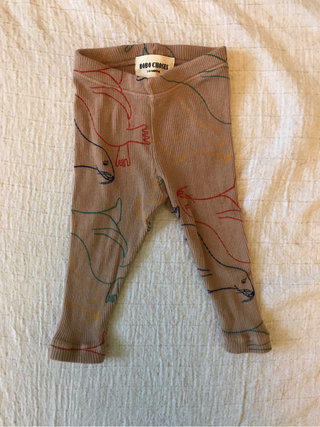 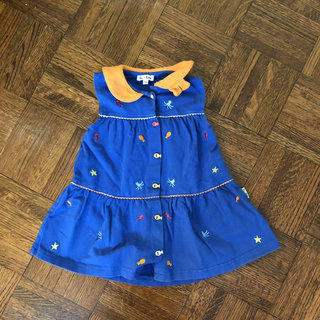 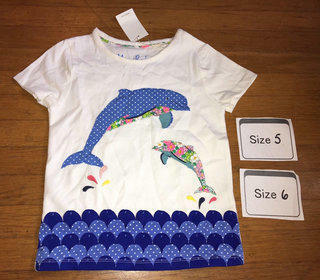 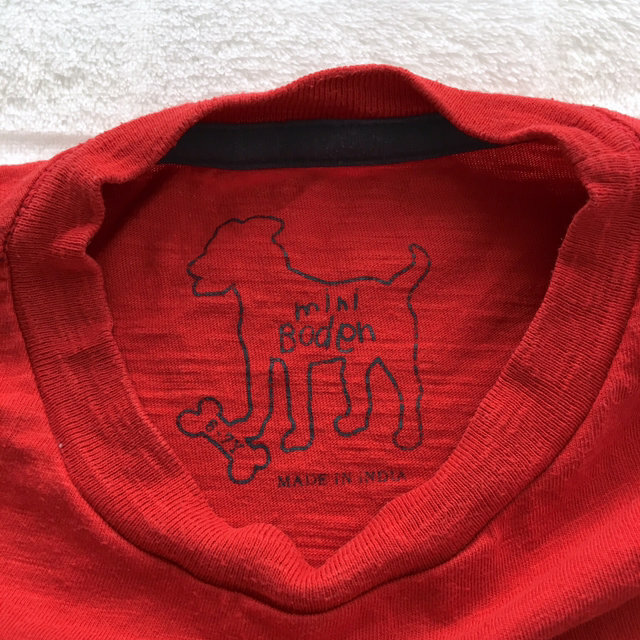 Mini Boden size 6-7Y long sleeve t-shirt. 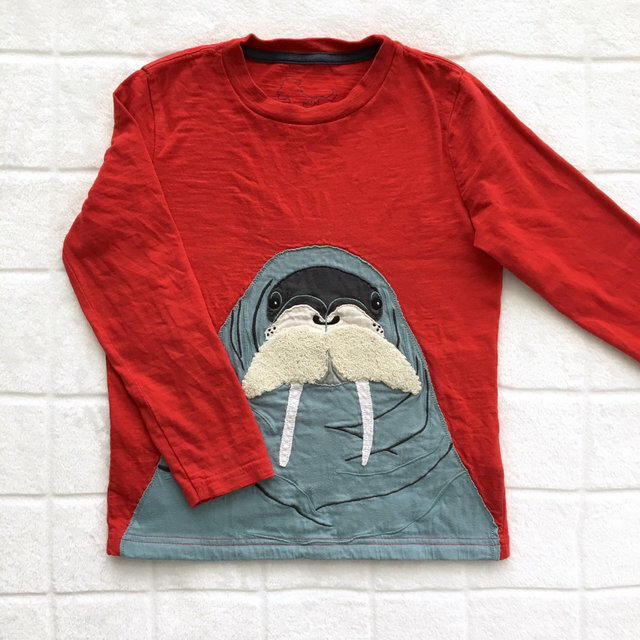 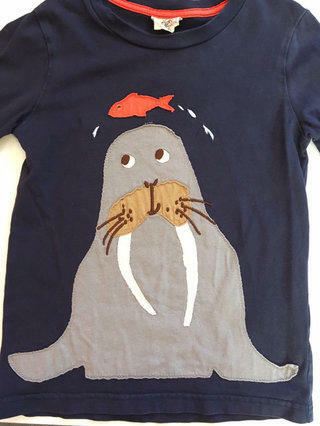 Red fabric with walrus appliqué. 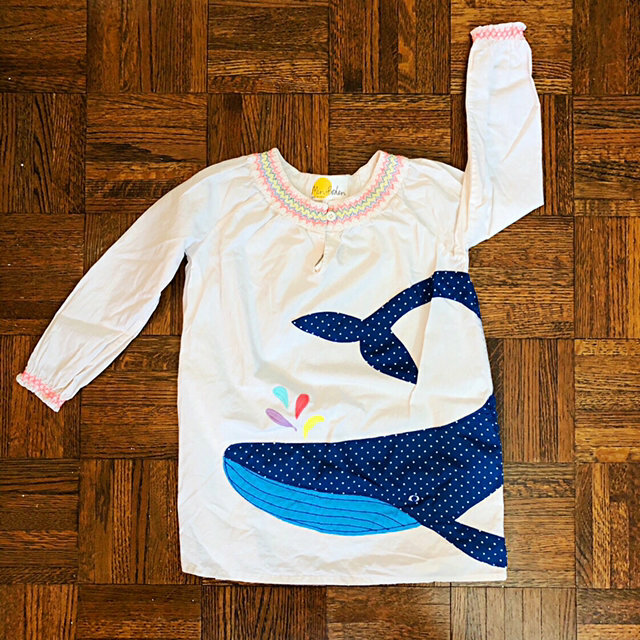 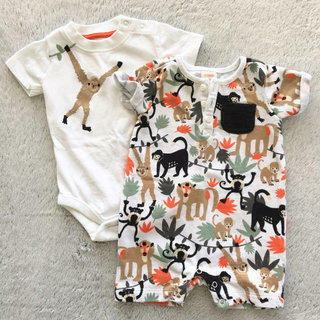 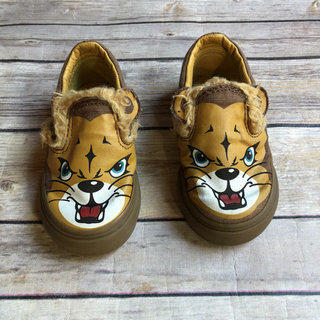 Wash/wear on appliqué. 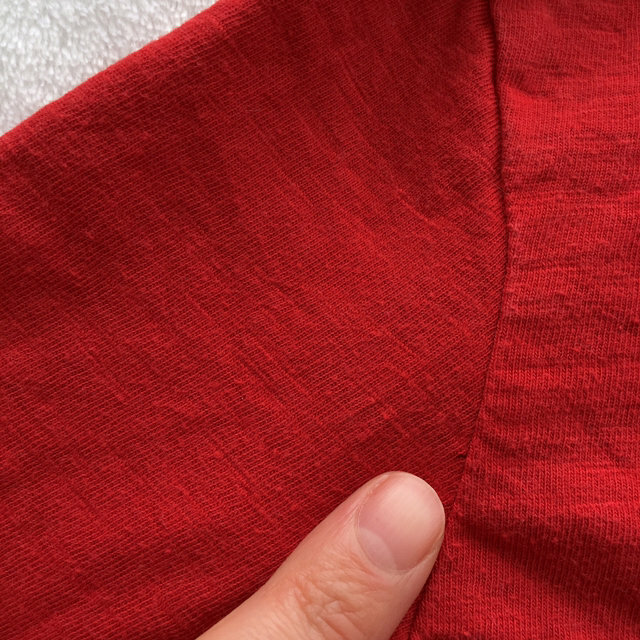 Small hole forming from pulled stitching on back of armhole. 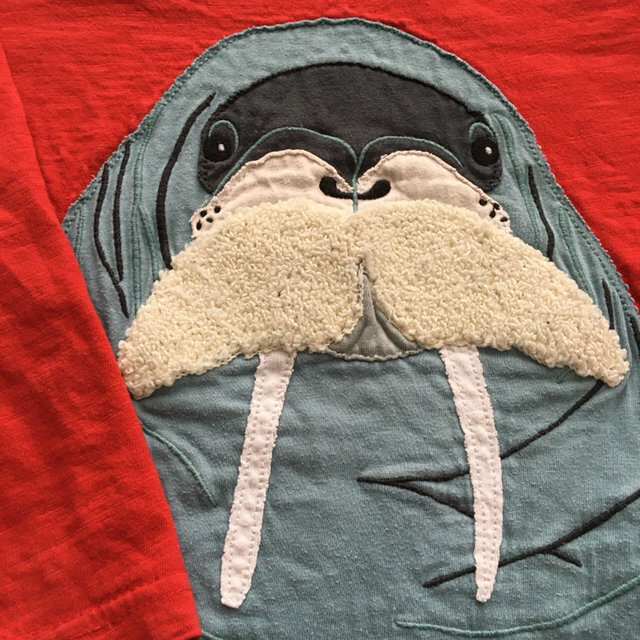 Such cute detail on the walrus, zoom in to see his curly mustache!